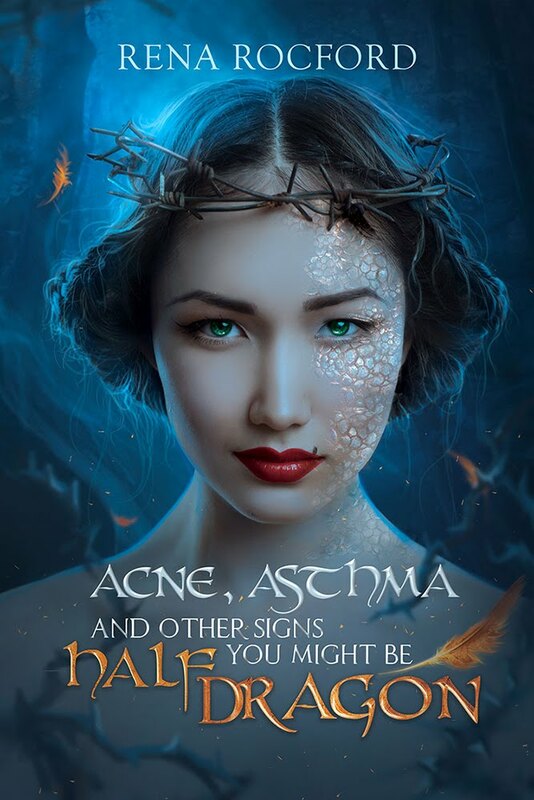 Doctor Faerie Godmother: One of the Coolest Posts I've ever written: POP TRAVEL Cover Reveal!!!! One of the Coolest Posts I've ever written: POP TRAVEL Cover Reveal!!!! You know, I love to travel: I HATE the airport and the planes. For a little while, I was flying so often that I was going through a suitcase every three months (no joke, I no longer qualified as a resident in the state I owned property in!). The whole time, I wished for a way to just teleport to my destination, and now Tara Tyler has written a story about just such a thing. But look out, Pop Travel isn't all that and bag of chips! And today I get to show off Tara's AWESOME cover! I mean, how cool is that, one of my favorite peeps is about to have a book come out! I am SOOOO excited! 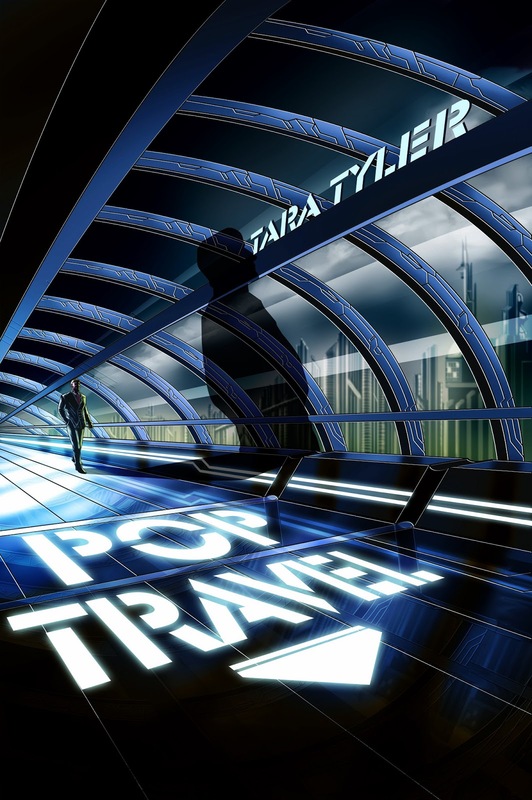 POP TRAVEL by Tara Tyler releases 7/7/2013! Not bothering to upload the video to the nosy, government monitored Qnet, Cooper digs around, bringing the death of his client and threats to his political little brother, who is in jeopardy of turning to dust anyway for disregarding Cooper’s warnings not to pop. Cooper has to do everything himself. If he survives his first pop, Cooper won’t let anything distract him from getting the job done. Not the android security guards, the constant surveillance, or even Southern Comfort in a purple dress, Geri Harper. Nothing Coop can’t handle. Ahh! I cannot wait, and it doesn't come out until JULY! It's like waiting for Christmas only way better. And that cover is *Perfect*! It's inviting and intriguing. It's like a noir mystery and you KNOW it's going to be awesome. OMG I cannot wait. July 7th, you are too far into the future for your own good. 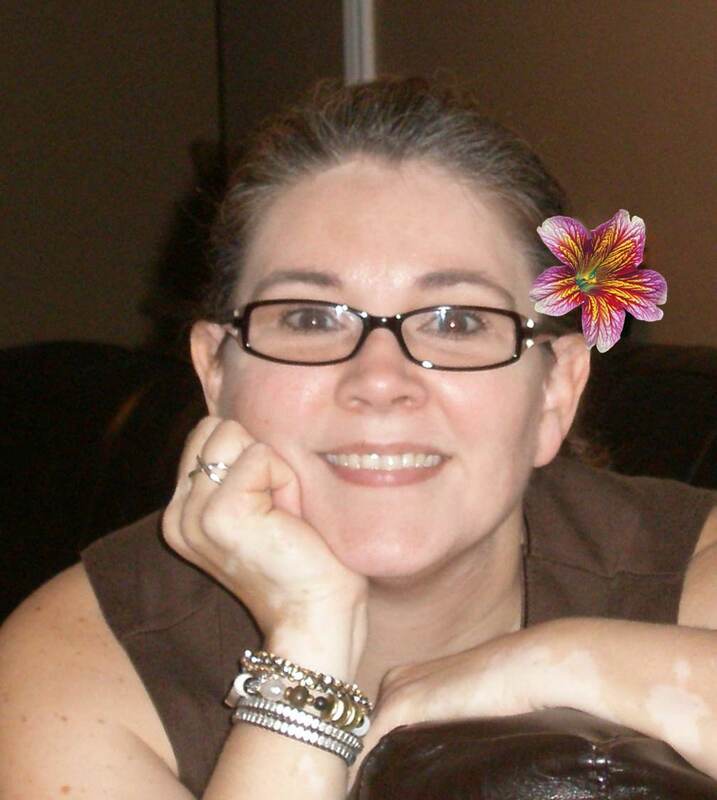 If you're absolutely excited like me, you can go check out Tara's blog. It's an absolute must follow as far as I'm concerned, but here's her bio if you can't wait for the web browser to load another page. 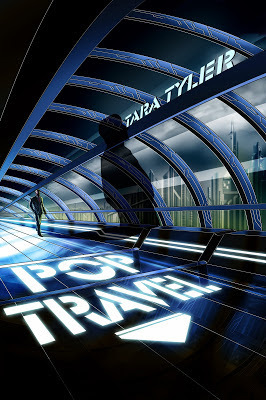 Tara Tyler's book POP TRAVEL releases on July 7th!!!!! When does she have time to write? Congratulations, Tara! This is so exciting I'm bouncing in my chair as I type! That is a great cover. Congrats Tara. I know, I love how it makes me feel like I'm about to get into a gritty thriller. what a fabulous friend you are! i cant wait for one of your books to be published too!! Aww, shucks. We'll see about one of my books. That could be a while though. Rena, wearing out bags every three months? Whew! That's like some kind of record, right? What were you trafficking all over the place, a super stinky cheese? So I was doing research in a bunch of different places because the university I was studying in didn't have the facilities. Since I was still taking classes and doing research, my rolly was filled to the brim with books. No really, I called it the library. For some reason, they only lasted about ten to 15 trips before breaking. (Men would always insist I needed help putting it in the overhead bin, I always refused. It's just rude to do that to people). LOL. Tara's cover is awesome! And I might be a tad excited... just a little.